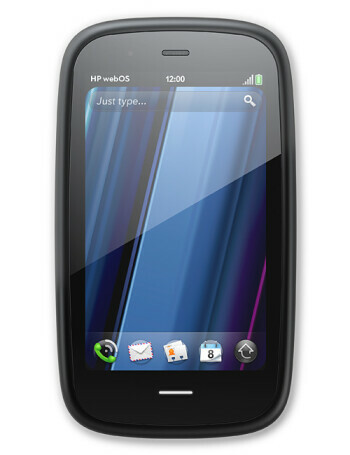 The HP Pre3 is a much improved version of the previous Pre family handsets. 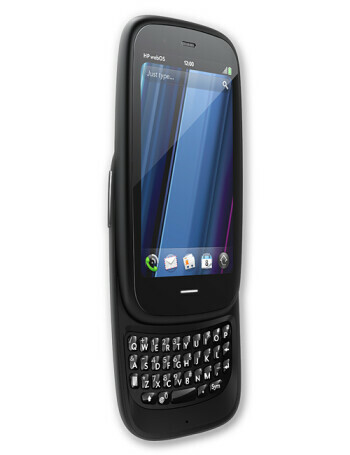 Most notably, the handset now packs a larger 3.6" screen, with WVGA resolution. 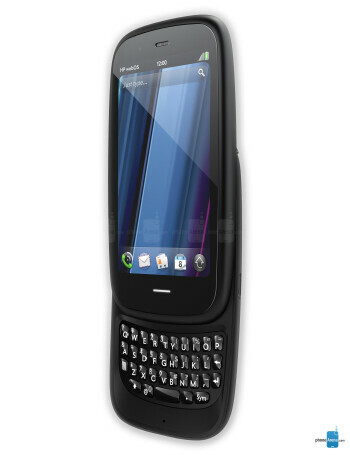 Of course, it runs the webOS 2.2 platform, which allows for seamless multitasking capabilities. 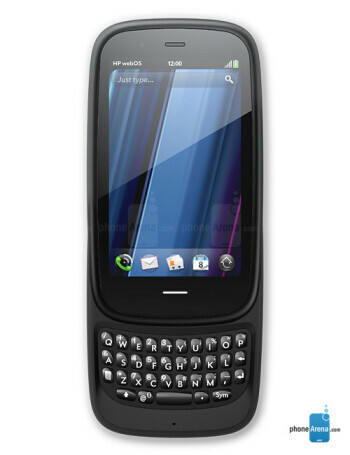 The Pre3 will sport a Qualcomm MSM 8x55 processor, clocked at 1.4GHz.